Gina K. Janeiro is a Principal in the Minneapolis, Minnesota, office of Jackson Lewis P.C. 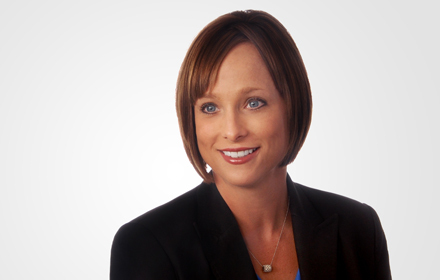 She is certified as a Labor and Employment Law Specialist through the Minnesota State Bar Association. Ms. Janeiro practices in all aspects of employment law and advises and represents clients in the areas of discrimination and harassment, disability management, employment contracts, wage and hour compliance, commission claims, noncompetition litigation, drug testing law, defamation, whistleblower and in closely-held corporation and partnership disputes. Ms. Janeiro has assisted clients obtain appropriate and effective resolution of these disputes through counseling, appeals, mediations, arbitrations, administrative hearings and all other aspects of litigation in Minnesota and other parts of the country. As part of her practice, Ms. Janeiro also advises companies on all aspects of wage and hour law from classification for overtime purposes to counting hours of work and calculating overtime. Her practice also includes the defense of collective actions under Fair Labor Standards Act and similar state wage laws as well as assisting employers with “self-audits” and representing employers in compliance investigations by the U.S. Department of Labor and similar state departments.